Inspired by the English tanks developed in 1916, the War Minister supported the manufacture of heavy tanks by the Schneider iron and steel mill. The French tanks entered the war for the first time at Chemin des Dames Ridge in Berry-au-Bac. The tank offensive was launched despite the lack of preparation and bad weather conditions. Unwieldy and too heavy, the tanks got stuck in the mud and it proved impossible for them to cross the trench lines. As a result, they were the target of enemy fire and sustained heavy losses. Their emergency petrol cans, installed at the rear, caught fire and many of the men were burned to death. A total of 73 of the 128 combat tanks engaged had been lost. Like the vast offensive of Chemin des Dames Ridge which it was supposed to support, the operation was a failure, resulting in 30,000 deaths in 10 days. 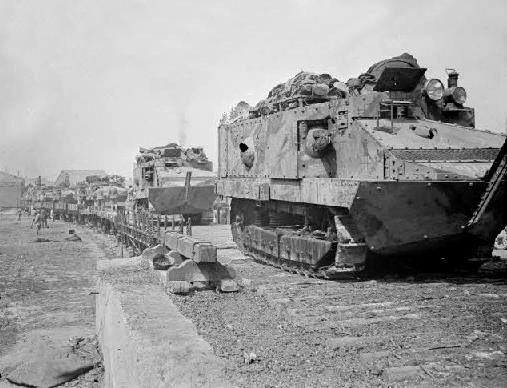 During the following weeks, other tanks were engaged with greater success, such as the Moulin de Laffaux operation on 5 and 6 May. 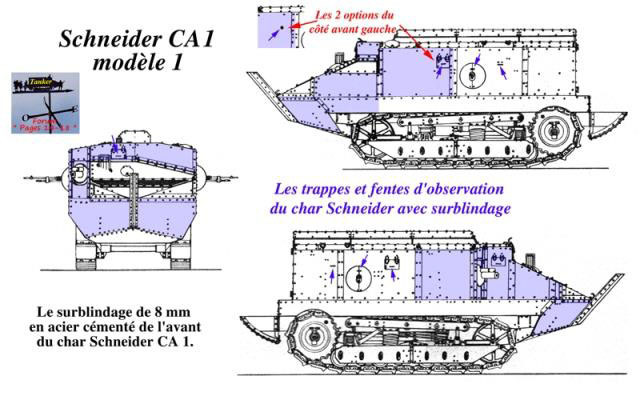 But General Estienne remained convinced that a lighter, easier-to-handle tank was needed to really make a difference to the outcome of the war.